Ms. Dana Dardis holds the position of medical billing specialist & receptionist at our St. Catharines office. 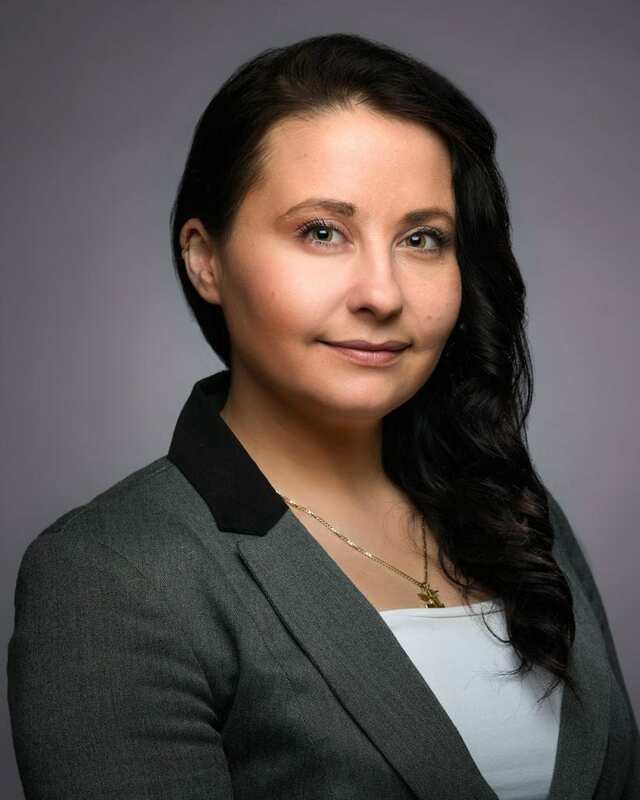 Prior to joining our practice in April 2018, Ms. Dardis worked as director of administration and executive assistant to the president at a private IT company in Toronto for seven years. She also worked as a clinic manager and client manager at a large occupational therapy clinic in Niagara for three years. She holds a certificate in Business Administration from Brock University and diplomas in Internal Business as well as Travel and Tourism from Niagara College. We are fortunate to have Ms. Dardis as part of our administrative and finance team!